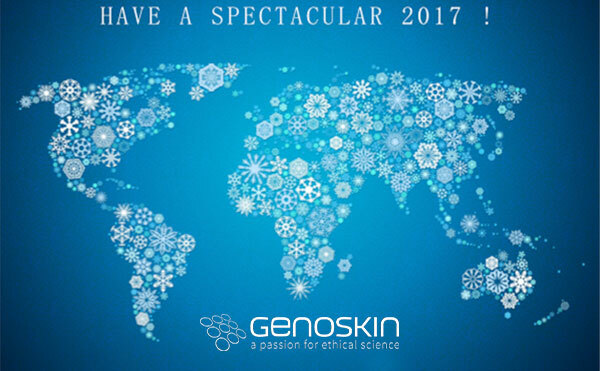 Genoskin develops and markets innovative testing tools to study the effects of pharmaceutical, cosmetic and chemical products on human skin. Our skin models are an alternative to animal testing and contain donated human skin that is kept alive for up to 7 days for repeated application and predictive results. 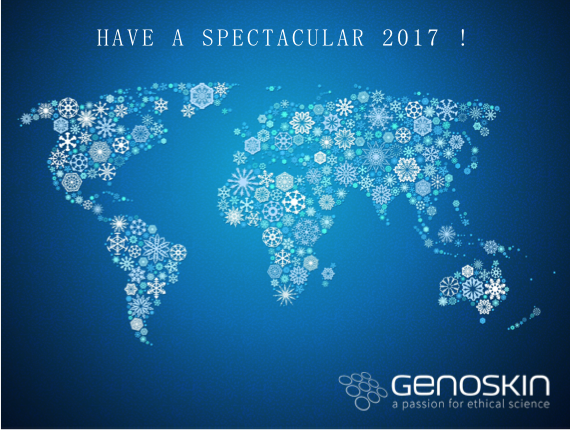 Genoskin wishes you a successful 2019! NativeSkin now available for lab delivery on Mondays! Genoskin © 2019 | Genoskin | Graphic Design & Webmaster: Hervé Huchon.